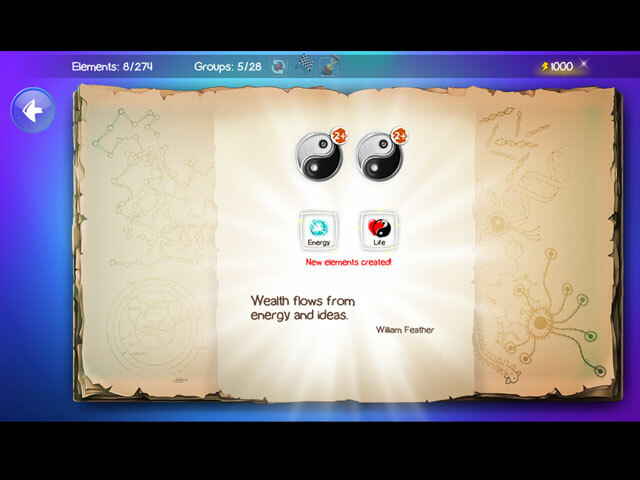 Mix and match different combinations of fire, earth, wind and air to create an entire universe! Work your way up from a simple microorganism to create animals, tools, storms and even armies. But beware; the power of creation may lead to unintended consequences. For instance, inventing the wheel may trigger a zombie plague. Don't worry; you are not alone on this cosmic journey! 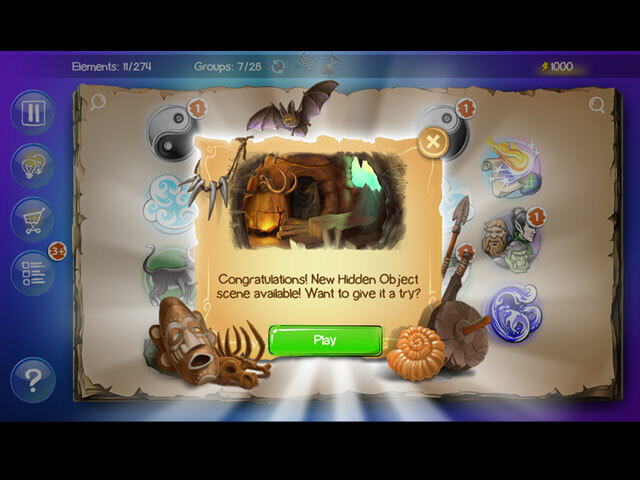 Every time you successfully create a new item you'll be rewarded with the wit and wisdom of some of the greatest philosophers and comedians of all time. 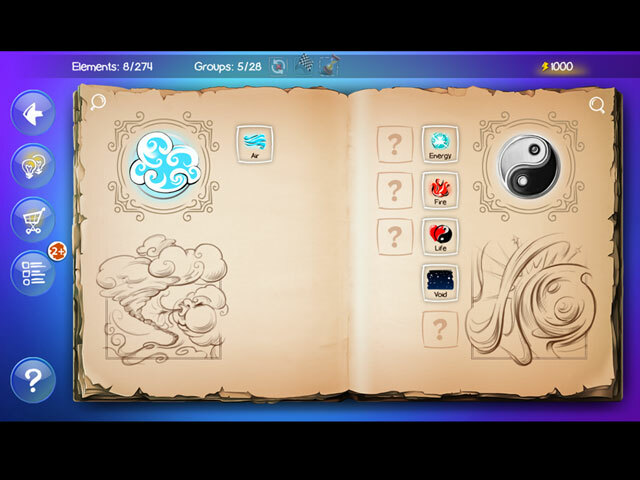 If you like Doodle God Fantasy World of Magic game, click to start Doodle God Fantasy World of Magic download. 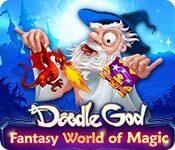 Sign-up to get informed when the Doodle God Fantasy World of Magic series has new game released with BD Studio Games' FREE bi-weekly newsletter.